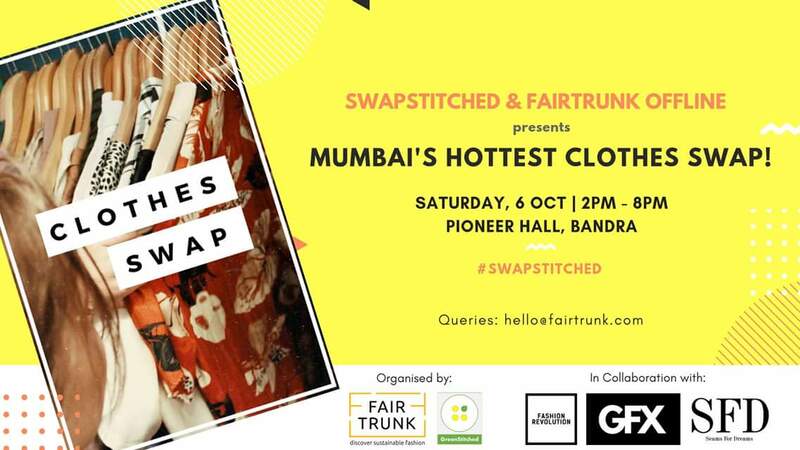 On October 6th, Mumbai is going to see what is maybe the first official clothes swap event. Clothes swapping events happen regularly all around the world in cities like Paris, London, Amsterdam, and Los Angeles, and while clothes swapping may not seem all that glamorous, it can do wonders for promoting the message of sustainability. Dhawal Mane, the India ambassador for the Global Fashion Exchange (GFX), has already successfully organized three previous swaps called SwapStitched in Bengaluru and now in partnership with Fairtrade Offline, the fashionistas in Mumbai will get a chance to participate in a shopping event that is all based on the principles of mindfulness. Seams For Dreams, the official NGO partner of the event, will also be bringing 50 pre-loved items from celebrities’ closets to swap and all the clothes that do not get claimed will then be donated to SFD to either utilize for one of the upcoming upcycled collections or to be distributed during the organization’s outreach missions. Of course, individuals can directly drop off clothing donations to the SFD booth and meet the team and hear about the latest awareness initiative – Love Bundles. Seams For Dreams will be displaying the Love Bundles and they will be on sale for sponsorship for Rs. 500 a bundle to help young women in need. So how does the Clothes Swap work? The event will take place at Pioneer Hall in Bandra and every attendee will be allowed to bring 10 pieces of gently-used clothing. Undergarments, socks, and nightwear will not be accepted. For every accepted piece of clothing, you receive a coupon to be used on the swap floor for a piece of clothing you love or during one of the future events. Are there other events that we can attend? SwapStitched is only one of the events that are hosted by Fairtrunk Offline. 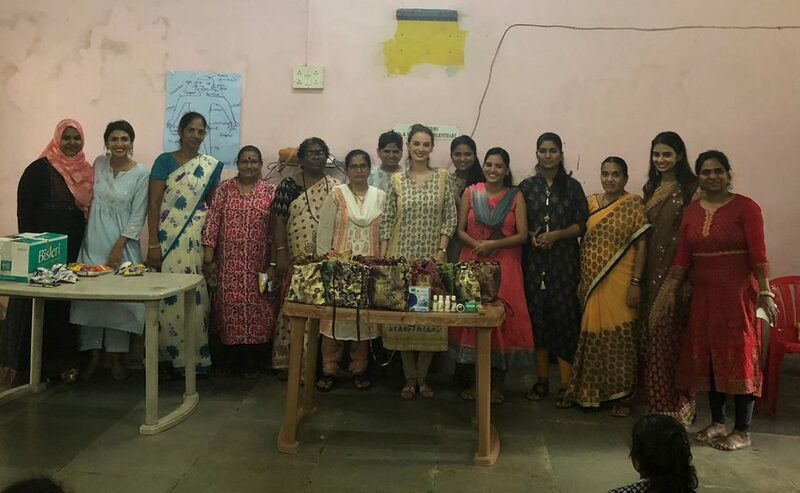 The organization also has a series of meetups, documentary screenings, and upcycling workshops – all focused on the potential of sustainability. Seams For Dreams loves being part of initiatives like the Clothes Swap and cannot wait to participate in more endeavors in and around Mumbai that aim to spread the joy of pre-loved clothing!